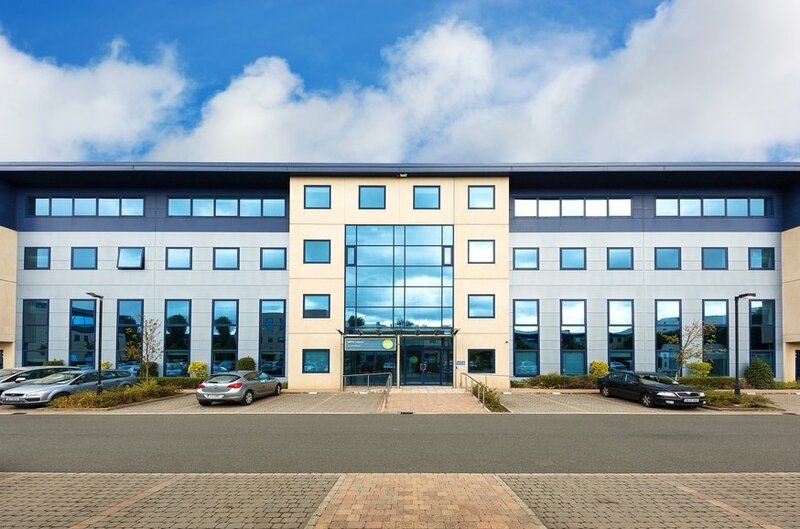 Nutgrove Office Park is an established office development situated south of Nutgrove Avenue, approximately 6km south of Dublin city centre and approximately 4km north west of Dundrum Town Centre. 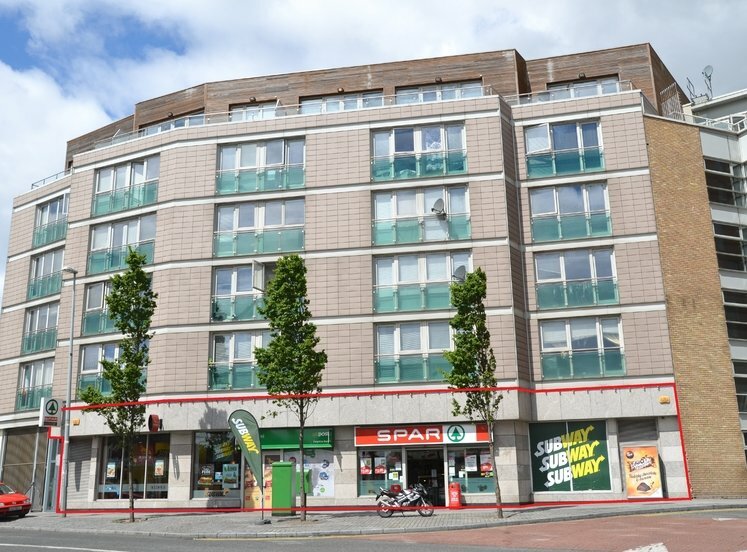 Nutgrove shopping centre is beside the property and there are a number of high profile occupiers within close proximity of the property such as Coty and Dillon Solicitors, Harvey Norman, Pet World and McDonalds. The M50 Motorway is located 5km west of the property and provides direct access to the country’s main road network while the LUAS Green Line is approximately 1.5km east of the subject property. There are numerous public bus routes providing direct access to and from the city centre on Nutgrove Avenue and Churchtown Road Upper. 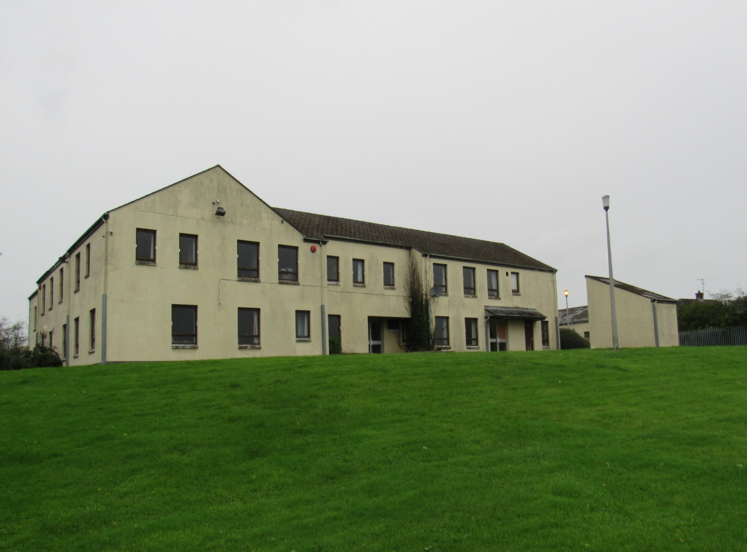 Block B comprises a four storey office building within the Nutgrove Office Park development. The park provides for 6 no. office blocks completed in c. 2007. The office accommodation is currently divided into three separate units and is in a mixture of finished and ‘shell and core’ condition which offers great scope for an incoming purchasers or tenants to complete the office to their own specification. The regular shaped floor plate also provides an opportunity for the units to be amalgamated to suit an incoming tenants needs. Upon entering each building there is a large atrium and shared foyer. The office space is primarily open plan with a number of cellular offices. The completed office accommodation benefits from carpet and tile covered raised access floors, plastered painted walls, suspended acoustic tiled ceilings and aluminium framed double glazed windows. The property benefits from 45 designated surface car parking spaces.